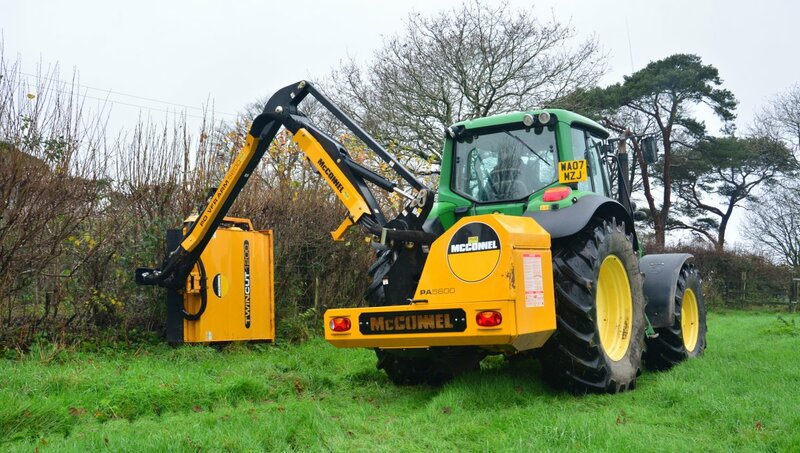 Designed to thrive on the busy workloads of professional contractors and local government teams, 1000-series machines are robust, reliable and highly productive. 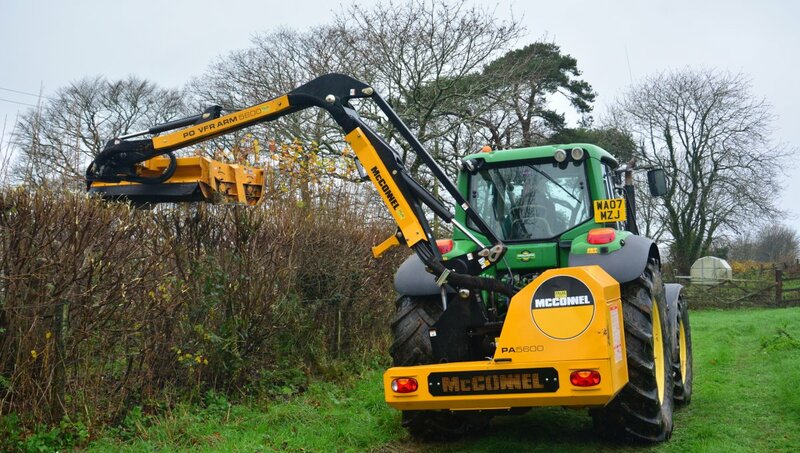 A long time favourite of contractors around the world, 1000-series machines excel at hedge-cutting, verge-mowing, and vegetation clearance. 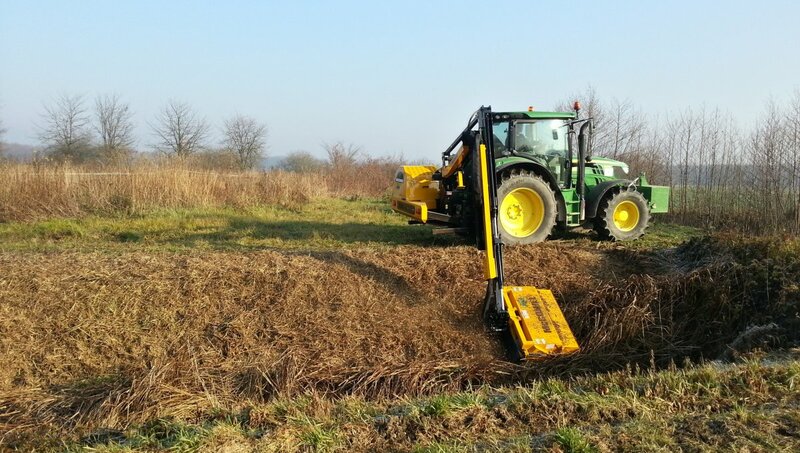 Five different models are available with reach from 5.6m to 8.0m, while a choice of 65hp and 77hp hydraulics delivers the power you need for even the most challenging green maintenance tasks. 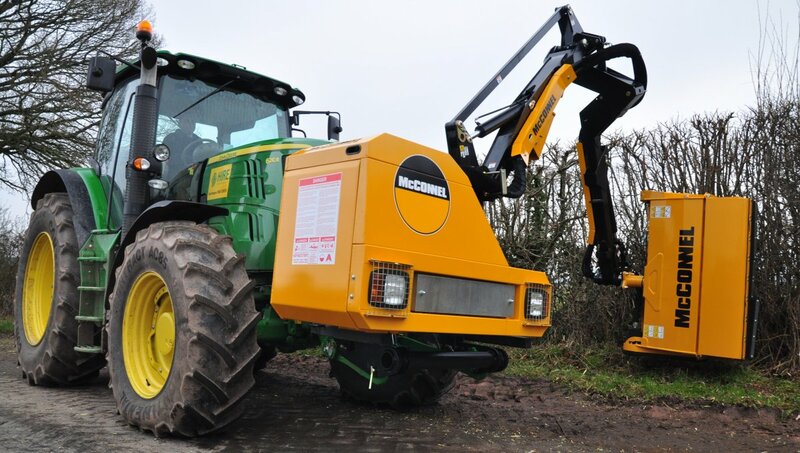 The series features a huge range of build options, attachments and accessories that enable operators to customise their machine to a precise personal specification. 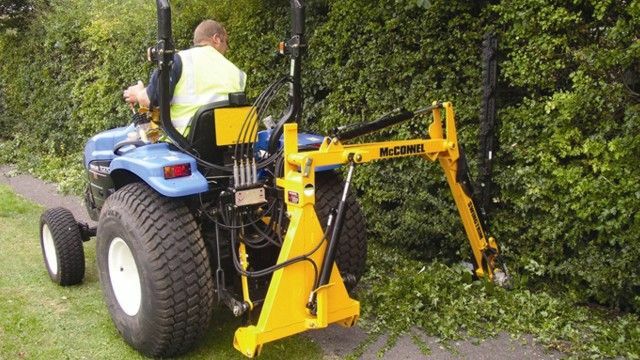 Created from super-strength Domex steel and boasting an advanced feature set with hundreds of different build and customisation options, the series is the perfect choice for professional verge-mowers and hedge-cutters. Its versatility also enables operators to customise a machine precisely to their individual needs. 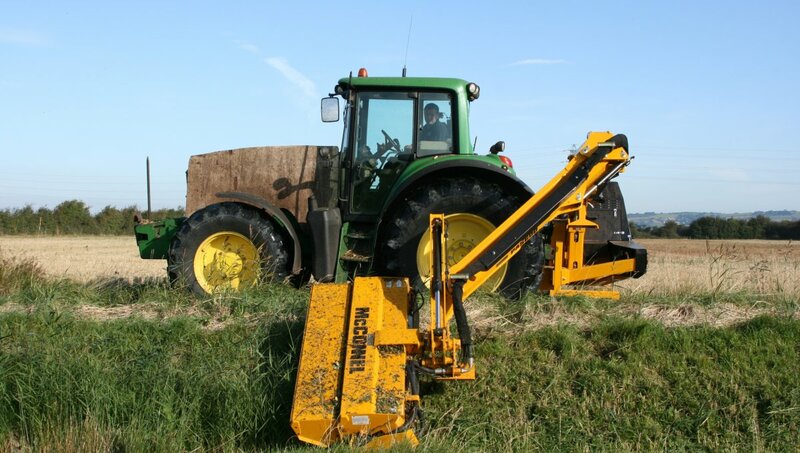 The 1000-series helps you work harder, smarter and faster thanks to an innovative range of features and attachments such as EDS, VFR and TwinCut which are proven in the field and enhance safety, comfort and productivity. 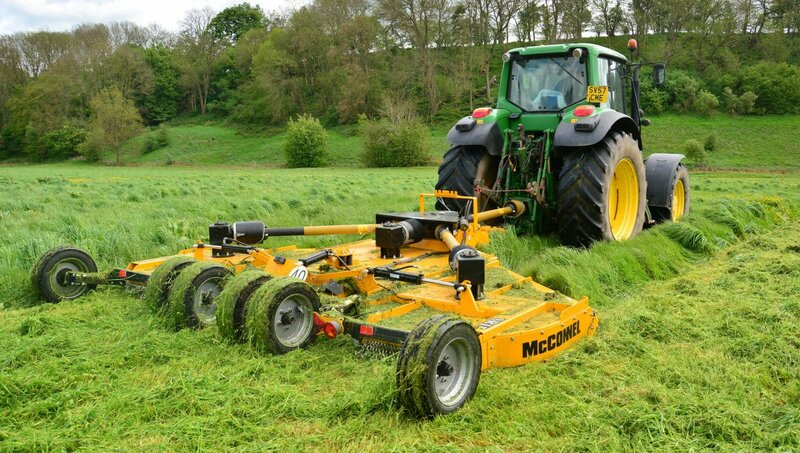 1000-series machines are among the most versatile in the McConnel product portfolio with a comprehensive choice of attachments including Multisaws, Ditch cleaners, Rotary Heads and Cutterbars. A total of 27 different work attachments is currently available.